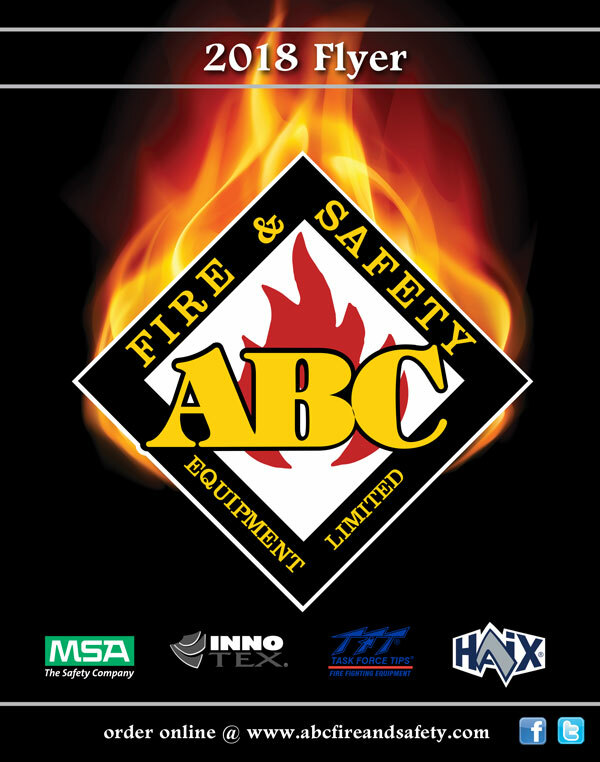 ABC Fire & Safety Ltd.
ABC Fire and Safety is your one stop shop for fire, safety and suppression systems. But we do something the other guys don't - we service what we sell. That's right. Everything we sell, we also install and service. 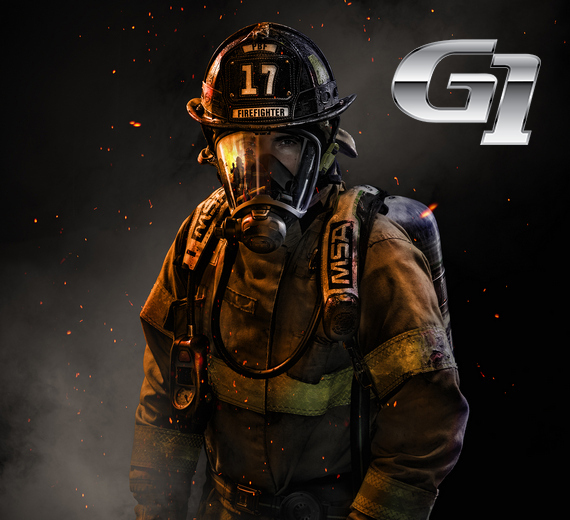 That way we know it's done right from start to finish, because fire and safety are two things you don't want to mess around with. 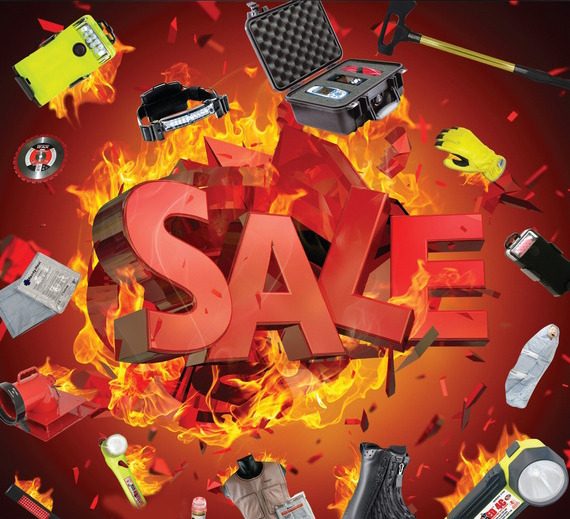 CHECK OUT OUR PRODUCT FLYER SPECIALS! Click on the cover link below to view. CHECK OUT OUR LATEST SERVICE FLYER! 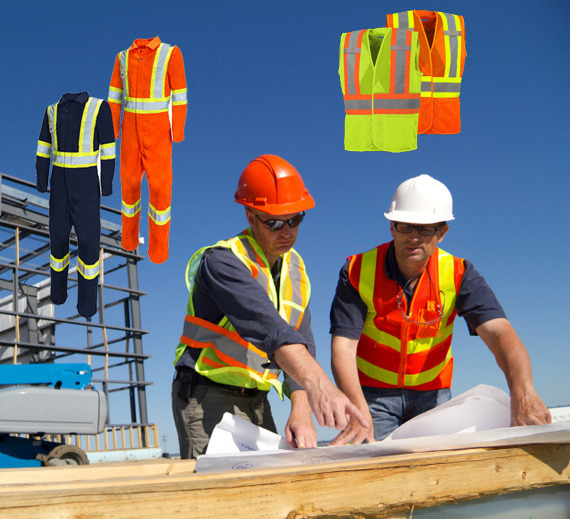 ABC is a COR CERTIFIED company, and a member of the Manitoba Construction Association. 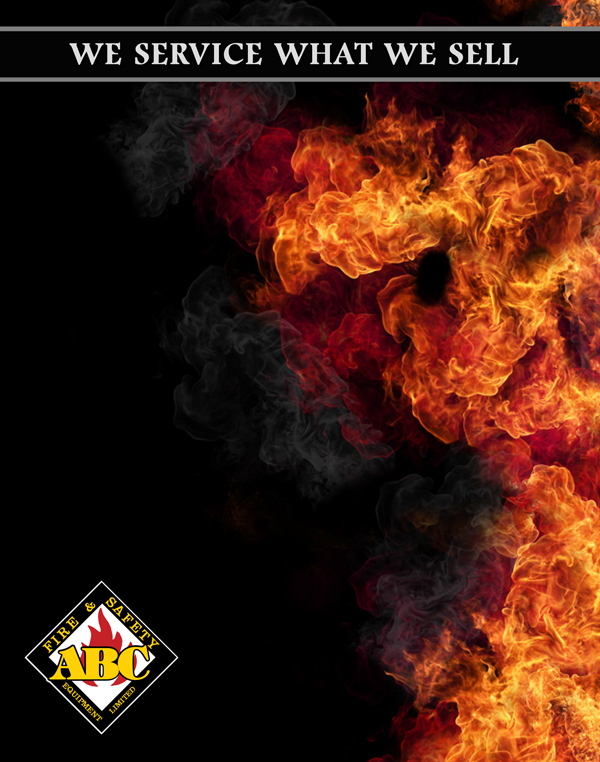 Our Fire Alarm Technicians are CFFA CERTIFIED. 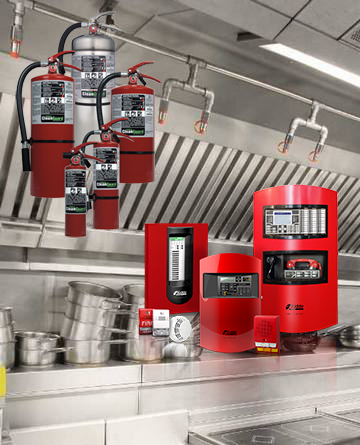 Our Fire Extinguisher & Systems Technicians are ANSUL CERTIFIED. 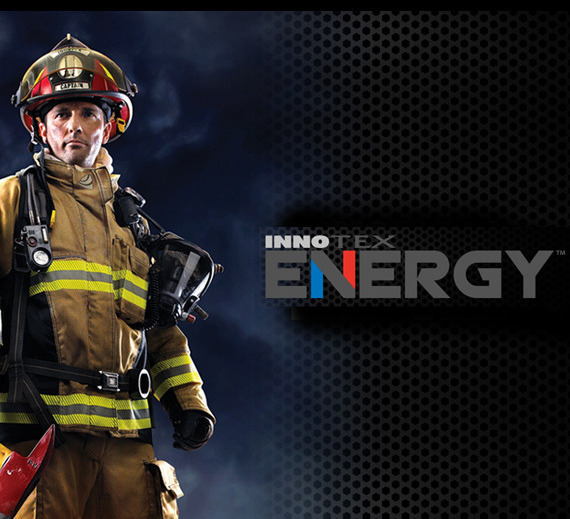 Our SCBA and Gas Detection Technicians are MSA CERTIFIED. Our Compressor Technicians are JORDAIR CERTIFIED. 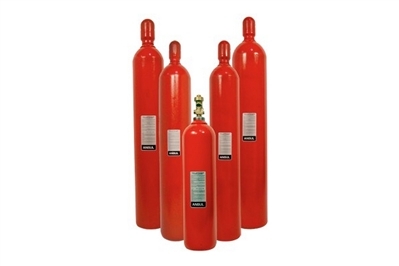 Our Fire Extinguisher & System Technicians are PYRO-CHEM CERTIFIED. Our Sprinkler & Backflow Prevention Technicians are CERTIFIED in accordance with BYLAW 107/2015. 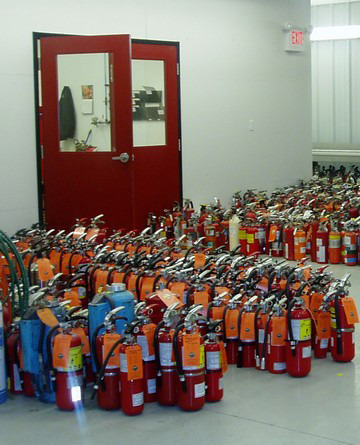 Our Fire Alarm Technicians are CERTIFIED in accordance with BYLAW 150/2004. 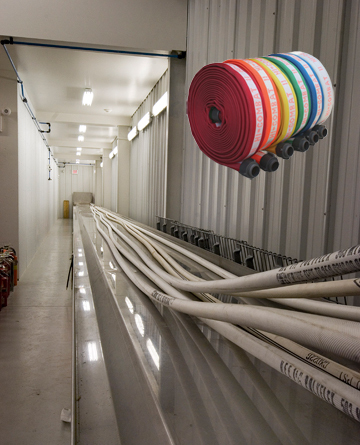 Our Sprinkler & Backflow Prevention Technicians are Red Seal CERTIFIED.